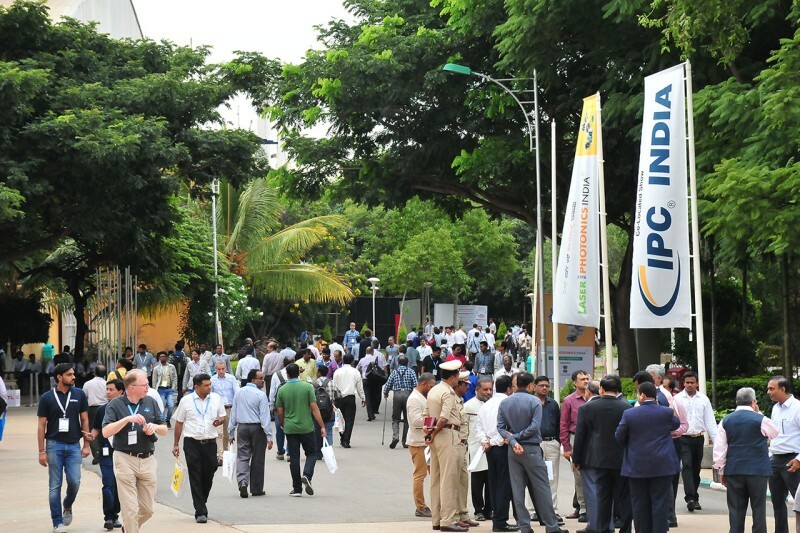 Bengaluru, September 2016: The fifth LASER World of PHOTONICS INDIA took place from September 21–23, 2016 at Bangalore International Exhibition Centre in Bengaluru. 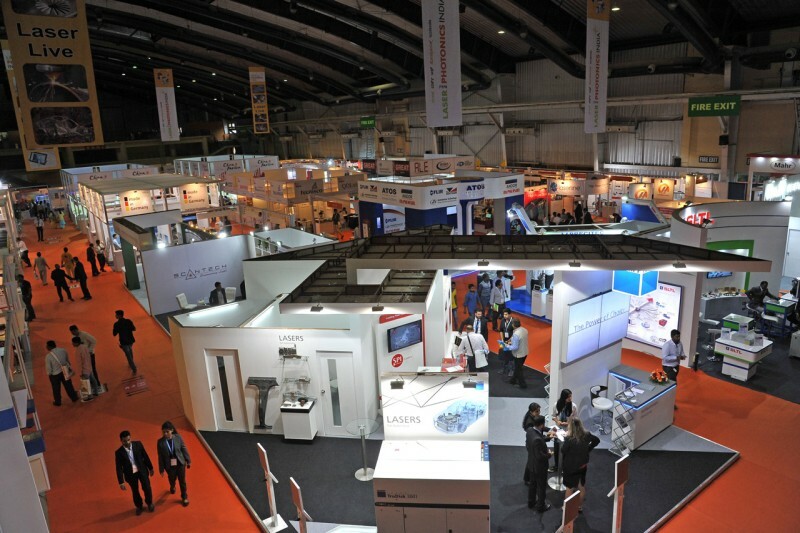 Spread over 4,000 square meters of exhibition space, 140 exhibitors and 20 represented companies from 17 countries showcased products, recent developments and market trends from the world of lasers and optical technology. 7,182 visitors attended the trade fair marking a growth rate of 18 percent as compared to the previous year. The increase in the number of visitors and exhibitors reflects that laser technology is the need of the hour. Manufacturing and other sectors are looking to laser technologies to optimize their production and processes with the availability of affordable and tailor-made laser and optical systems. Delighted with the response at the trade fair, Indrajit Rana, National Sales Manager Laser Division, TRUMPF India said, “LASER World of PHOTONICS INDIA exceeded our expectations and gave us a perfect platform to showcase our technologies. 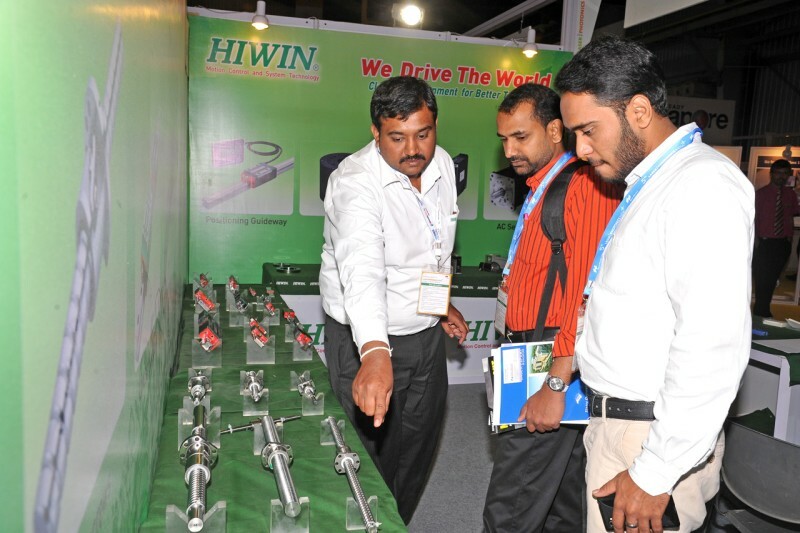 We were able to meet our target audiences as we were specifically looking for buyers from the automotive sector. The laser industry is showing remarkable growth and we saw a lot of interest from the market for laser and optics technologies”. The increasing demand for laser technology has been witnessed by visitors from the manufacturing industry. “Especially in mass manufacturing laser technologies play an important role. Precision and speed are what is required here. We found many affordable international and domestic technologies at LASER World of PHOTONICS INDIA which we want to incorporate to improve our manufacturing automation process”, said Nitesh Dhoot, M/s. Tatanagar Steel Products. 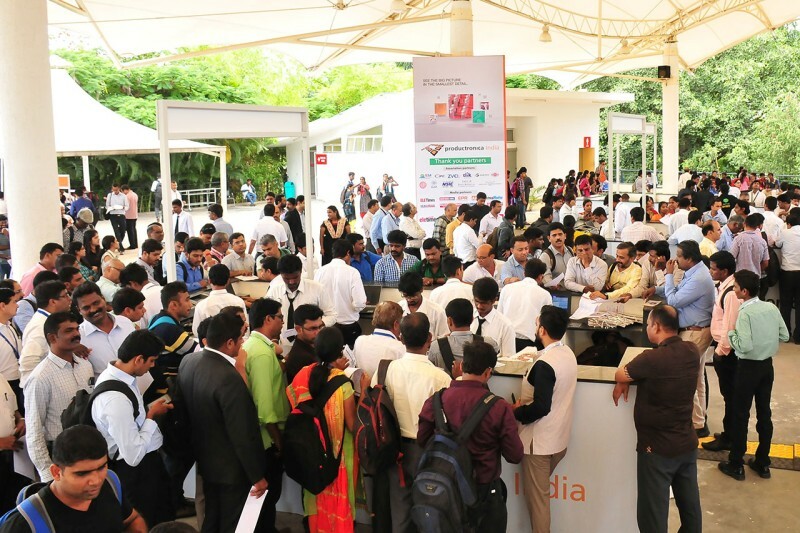 Bridging the gap between scientists, industry experts and users, LASER World of PHOTONICS INDIA 2016 featured two conferences which included a series of specific presentations and panel discussions to examine industry topics. 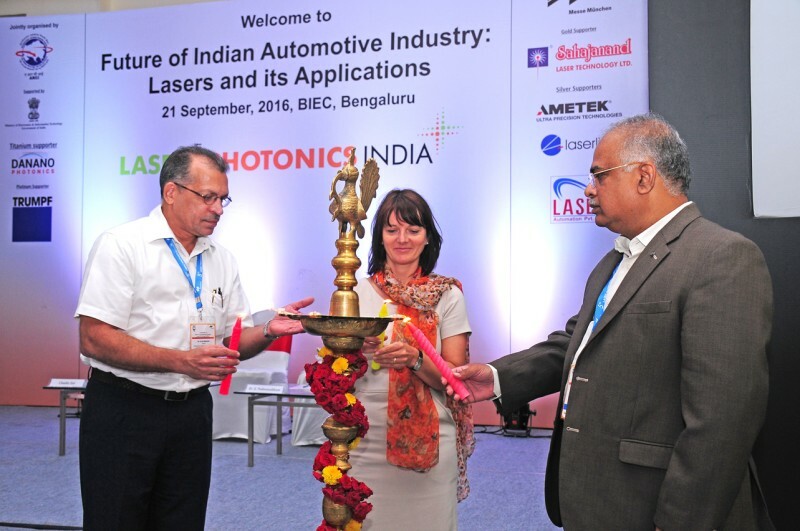 The “Future of the Indian Automotive Industry: Laser and its Applications” conference focused on introducing laser technologies to optimize automotive manufacturing for improving efficiency and quality. The “Conference on Recent Advances in Lightwave Technology” (CRALT 2016) covered the topic of optical engineering, an emerging technology with far-reaching applications and implications. It was the debut of the Laser Safety Forum, adding value to the visitors and exhibitors. The forum covered various aspects of laser safety practice and hazard control and how to implement laser technology safely into their company’s production process. There was a high demand for laser safety training courses. The next edition of LASER World of PHOTONICS INDIA will take place again in conjunction with electronica India and productronica India, the largest trade fairs presenting the entire value-added chain in the electronics industry from 14–16 September 2017 at Pragati Maidan, New Delhi. 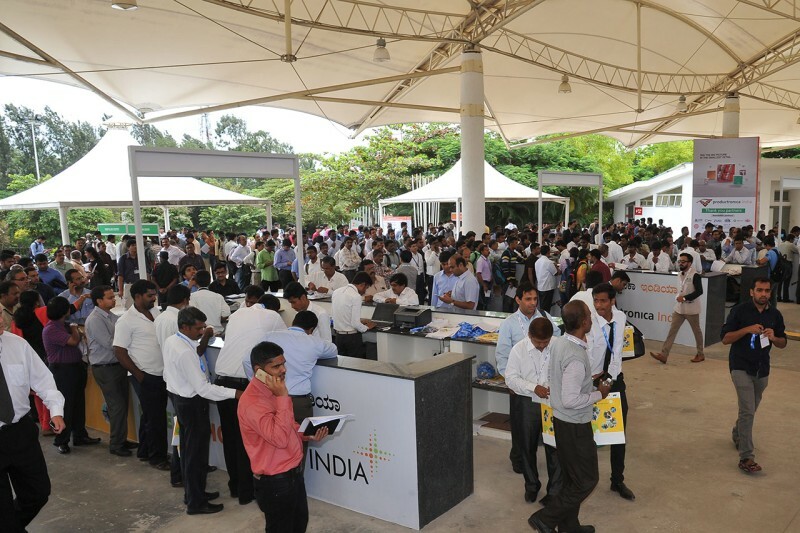 Log on to www.world-of-photonics-india.com/ for more information on the trade fair.